The Los Ebanos overpass over Interstate 2/U.S. 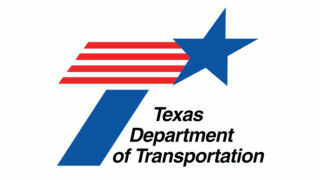 Highway 83 in Mission will be closed to traffic until late December, according to a Texas Department of Transportation news release. The overpass is going through scheduled maintenance, and drivers are asked to find alternate routes.